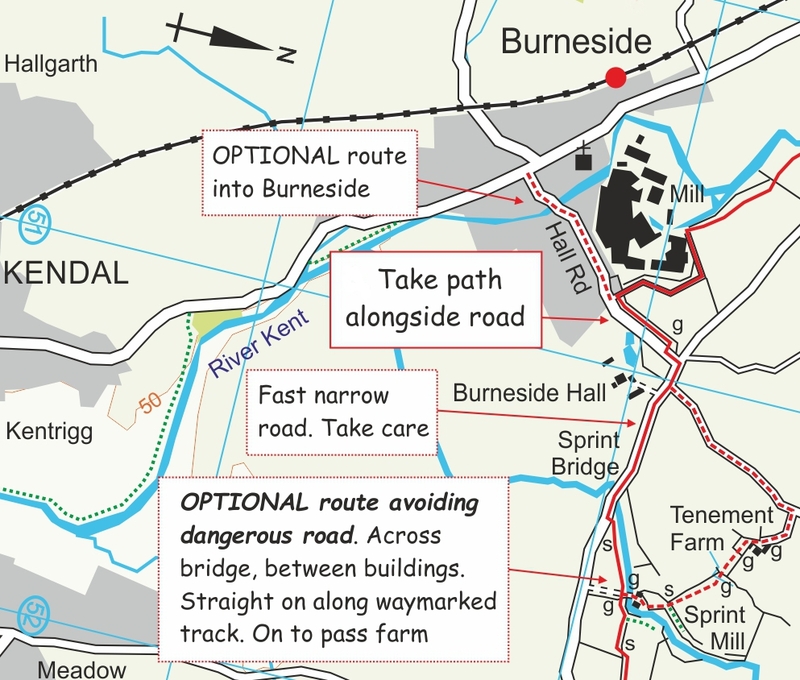 In November 2013 an application was received by Cumbria County Council in respect of a proposed diversion of public footpath 570016 at Burton House, parish of Skelsmergh which forms part of the Dales Way. The map below was produced. 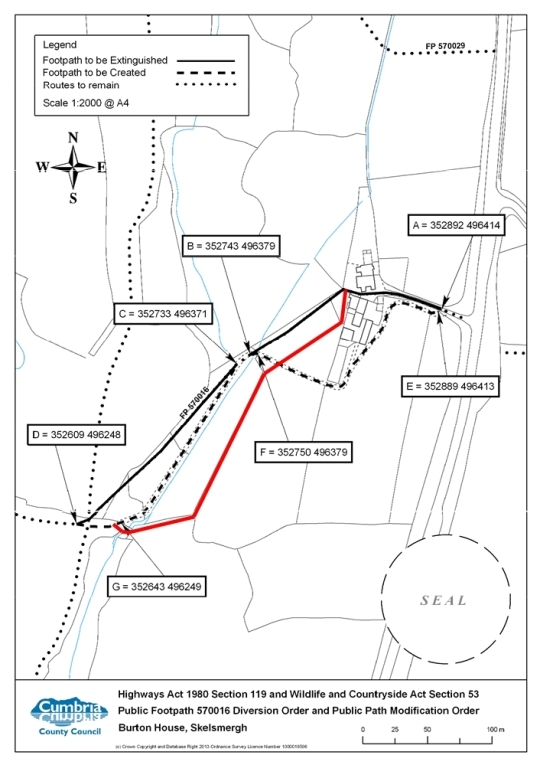 On the 15th January 2014 the proposed rights of way diversions at Burton House, Skelsmergh, and Woodside Cottage parish of Mansergh, were considered by the County Council’s Development Control and Regulation Committee, and it was resolved that Orders be made under section 119 of the Highway Act 1980. 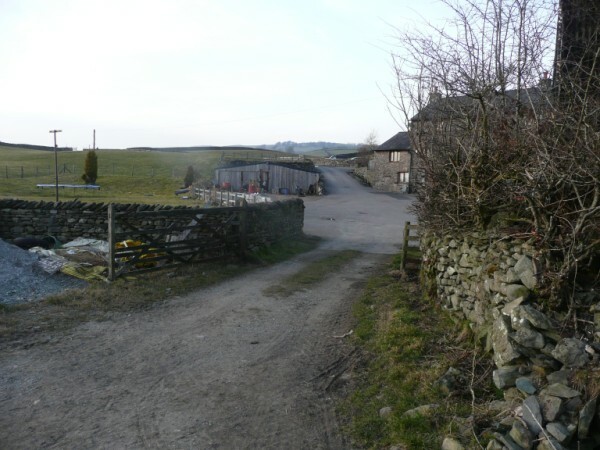 This means that at some time in the future the Dales Way footpath will be diverted around the farm buildings, crossing the stream by a culvert and continuing along another farm track. The new path avoids the very boggy field corner which is muddy most of the year. 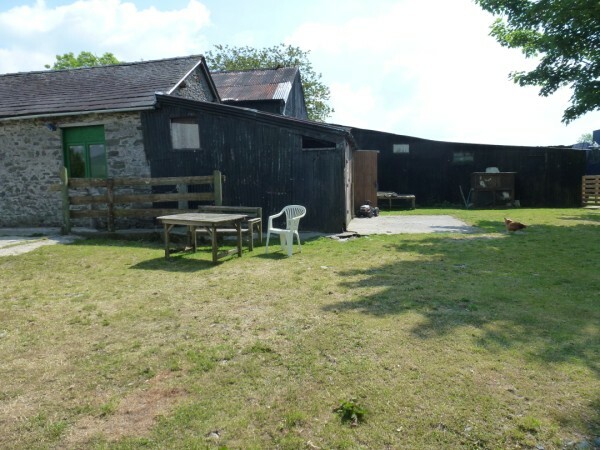 In order to jog memories, the site is where Billy’s “do it yourself” tea room used to be. As it is now in 2013. 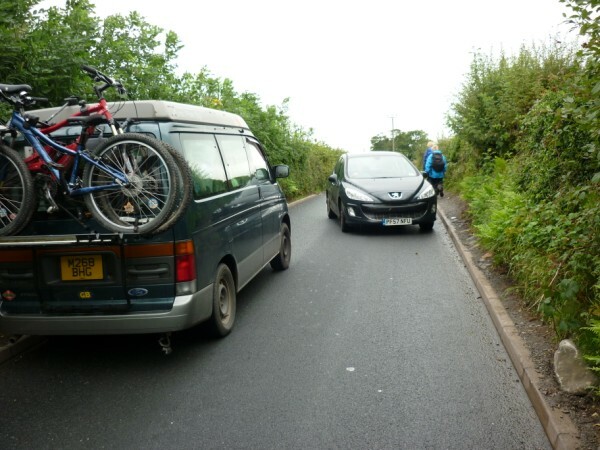 As it was in August 2009 on our 40th anniversary walk (below). 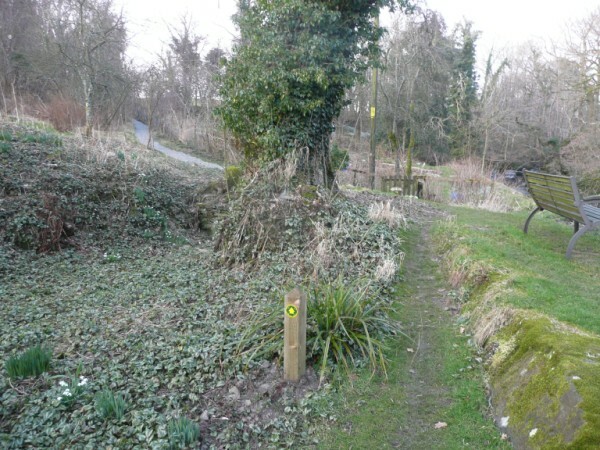 An alternative footpath avoiding the dangerous Sprint Bridge Road. The dangerous Sprint Bridge Road. 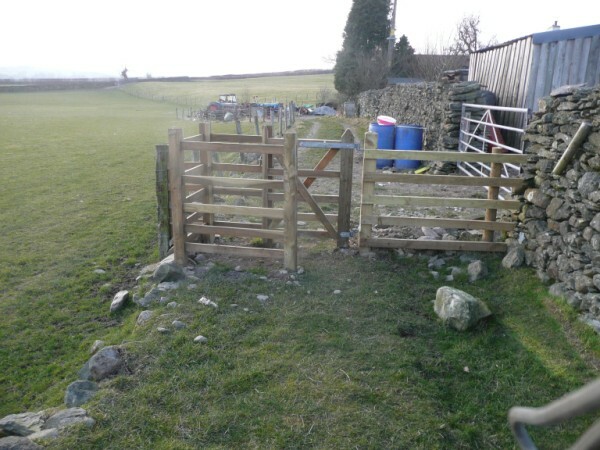 An alternative footpath has been upgraded and the broken gates and stile have been repaired as per the map below. 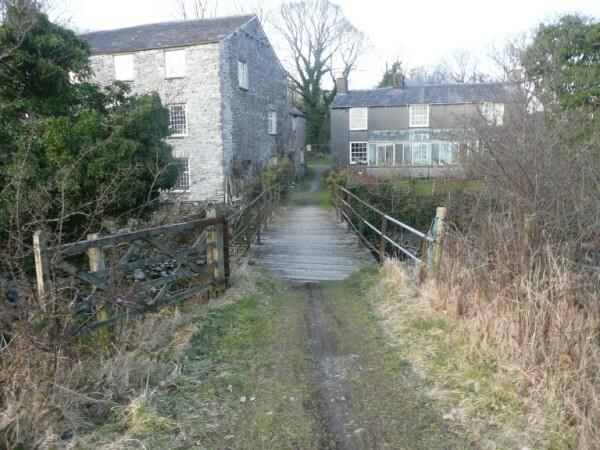 Cross the access bridge to Sprint Mill cottage. Exit the farm road from Tenement Farm. Turn left and proceed into Burneside. This entry was posted in Uncategorized on January 24, 2014 by Alex McManus (Footpaths). Yorkshire Dales coach company, A S Coaches are well known locally for their walks programme. 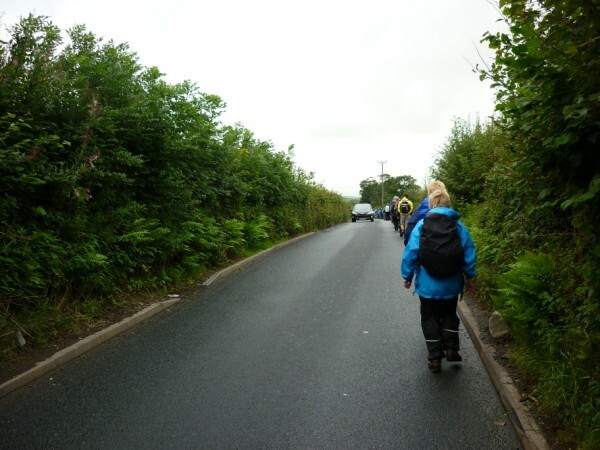 Walkers can enjoy a day’s guided walking with the benefits of transport to and from the trail. 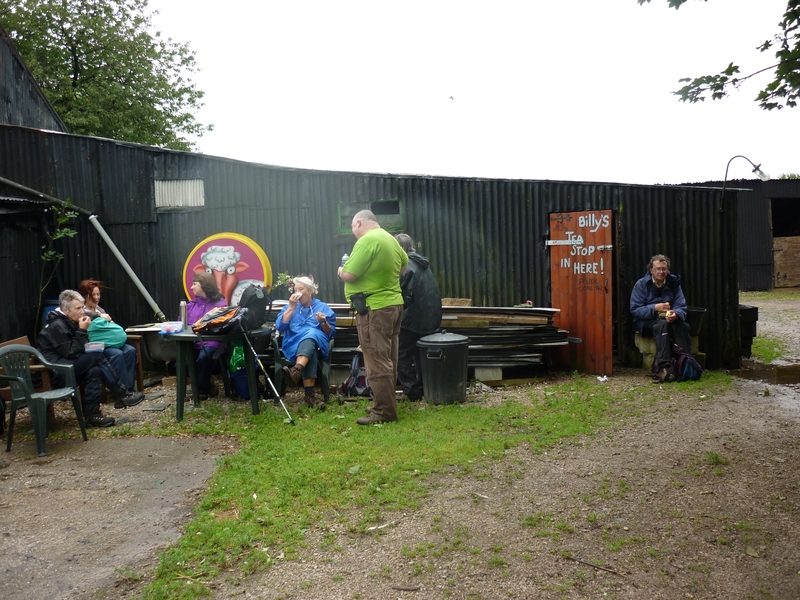 Amanda Burton, co-owner of the company and walk leader told us,” Many people who join my walks have become regulars and friends too – how wonderful walking is”. 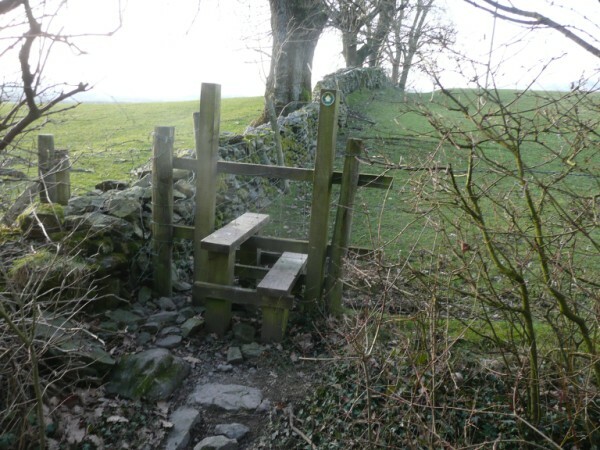 Last year Amanda led a series of day walks along the Dales Way and she’s repeating the idea this spring, this time along sister route A Dales High Way. 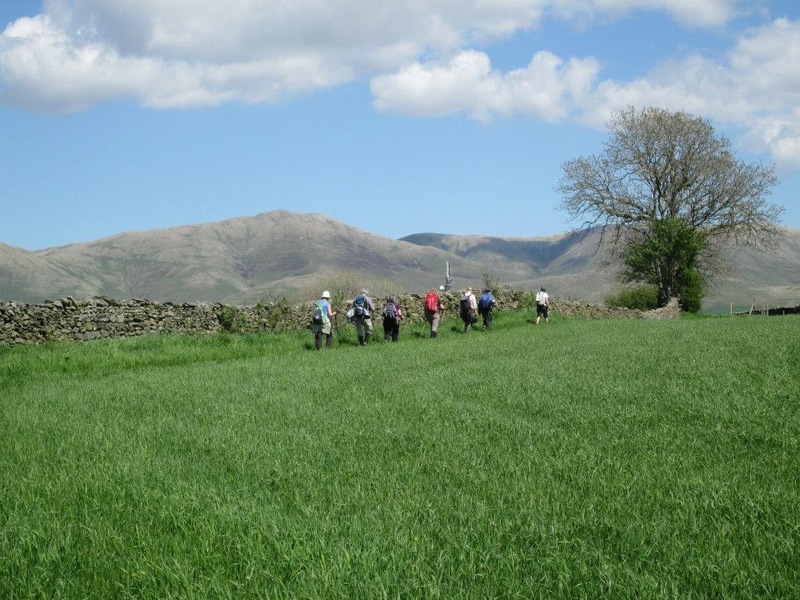 “Following the great success we had walking the Dales Way as a series of day walks last year we’ve decided to tackle A Dales High Way,” said Amanda. 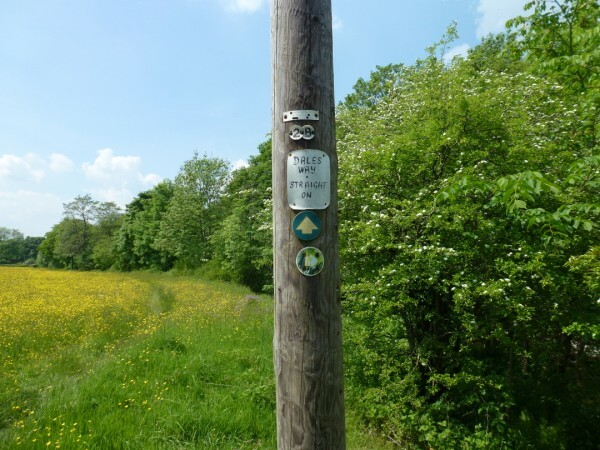 A Dales High Way is a tougher route than the Dales Way but Amanda assures walkers that the pace will be leisurely and the atmosphere friendly. Each day costs £15 including coach travel from the Pateley Bridge area, Grassington and Skipton. A S Coaches are flexible about pick ups so do get in touch with them. This entry was posted in Uncategorized on January 17, 2014 by Chris Grogan. The DWA renewal of our Information boards has now been completed. Seven of the original boards have been replaced in their original positions with new frames where necessary. With the help of Paul Wilkinson, YDNPA Area Ranger (Cumbria) and Sedbergh local council a new board has been installed next to the bus stop in Sedbergh. Another new board is to be erected in Burneside village when the frame has been completed. This entry was posted in Uncategorized on January 1, 2014 by Tony Grogan.